Personally, I believe that Content Marketing makes the world go round but not all may understand its potential context and impact. 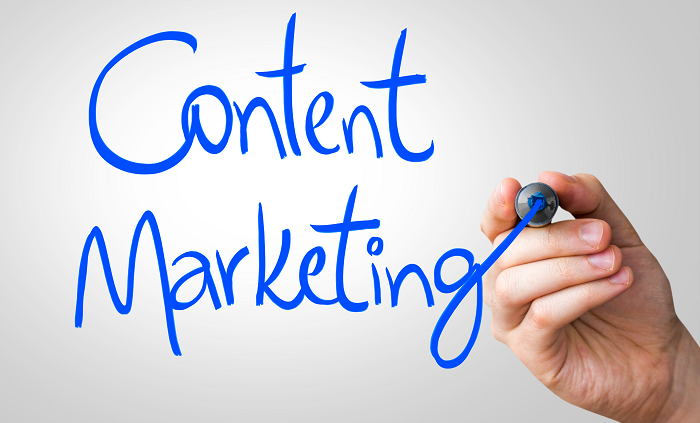 Content Marketing is not a tactic, but is a strategy. The intent of Content Marketing is not just to get cool information out there for its own sake but is to engage your target in a constructive manner and subtly drive them to a focused end. 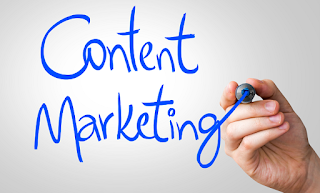 Content Marketing is not about immediate selling. It is about educating and sharing. It is about giving before getting. It is about respecting your audience’s intelligence by providing them with clear, valuable and useful information. Information breeds credibility which causes the person seek more information that in-turn drives them into making positive contact and opt-in decisions that mutually benefit both parties. How does or can Content Marketing integrate into your Public Relations efforts? Your Social Media, Pay per Click, Search Engine Optimization, Email Marketing Campaigns? How may information relate to each other and how can it be used to guide people to learn more through resources on your website etc? How does it relate back to your brand? As mentioned above the information that you deliver must be valuable and useful but also needs to connect in a branding sense to who you are as a company and what you deliver. If the messaging is incongruent with your branding the outcome will be mixed messaging which will be recognized immediately in an unfavorable manner. These are just a few thoughts regarding implementing a Content Driven Marketing Strategy. I welcome your thoughts, comments and questions. Please feel free to share below. Parts of this blog were sourced from the blog: http://www.rightsourcemarketing.com/content-marketing/are-you-engaged-in-content-driven-marketing-or-just-content-marketing/ by Mike Sweeney.